Spring 2019 Registration Open -- House, Travel and I-Program. All draft skates are at Trenton Kennedy Ice Arena. An ice fee will be charged at each session. Spring travel tryouts will be listed here as they become available. An ice fee will be charged at each session. Review the table below to determine the age group for your House player for 2019 Spring and 2019-20 Fall/Winter. 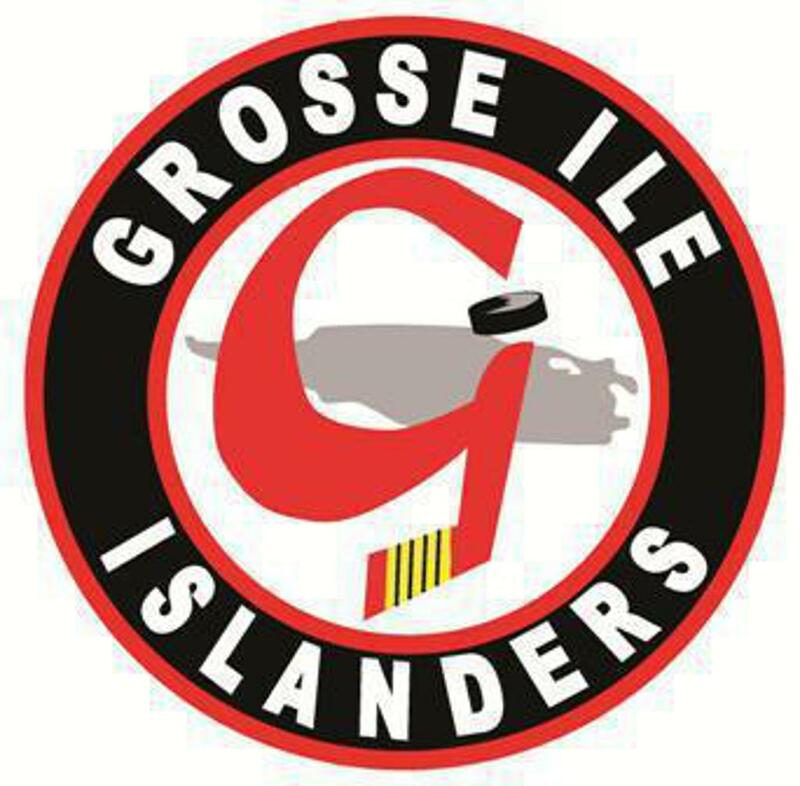 Grosse Ile Islanders Monthly Goalie Clinics. Player development is our top priority. Our beginner's program (instructional program) is a great way to get a kid started in hockey. With sessions in fall/winter and spring, it's a very low-cost way to begin. 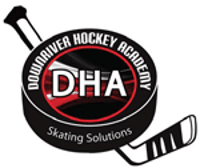 The program accommodates both "learn to skate" and "learn to play hockey" by dividing into small groups. 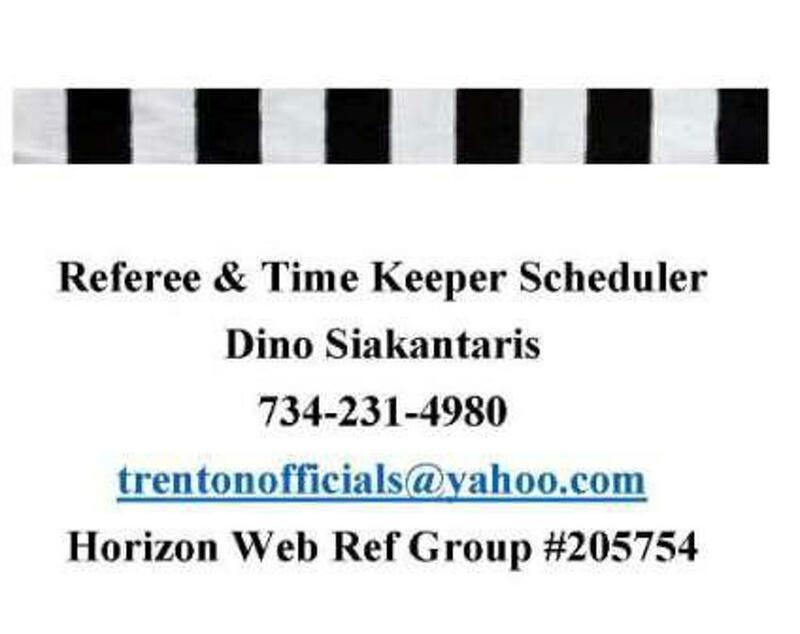 The program skates twice a week at Trenton Kennedy Ice Arena. Fall session registration will become available here in August . The I-program Calendar has been updated with I-program practice dates, Wednesday and Saturdays. Full gear is needed, beginning with the first session. For information about Fall/Winter I-Program, contact Burdett Milkins at burdett@milkins.com. Spread the word about this great program! > Players will need full gear beginning with the first session. > Arrive early to get dressed. > Locker room numbers will be posted on the monitors in the lobby. ©2019 Grosse Ile Hockey / SportsEngine. All Rights Reserved.